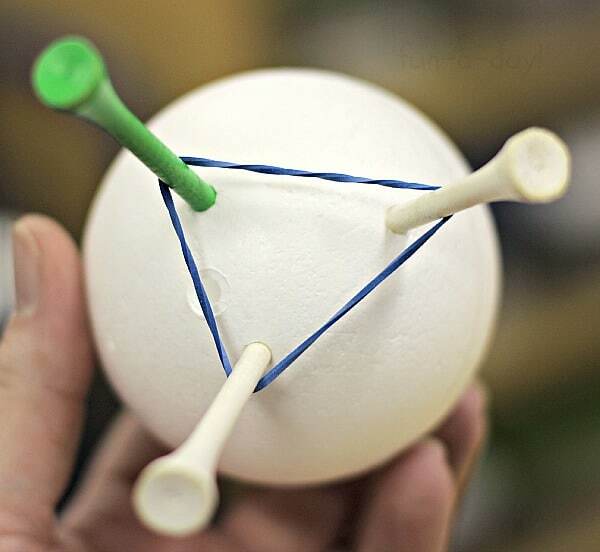 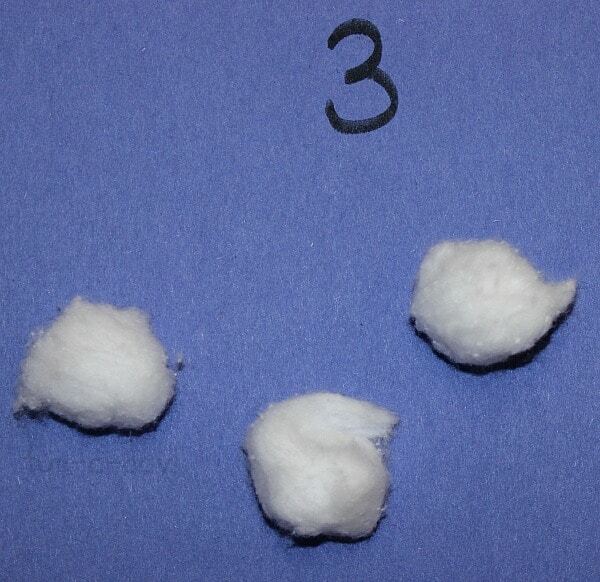 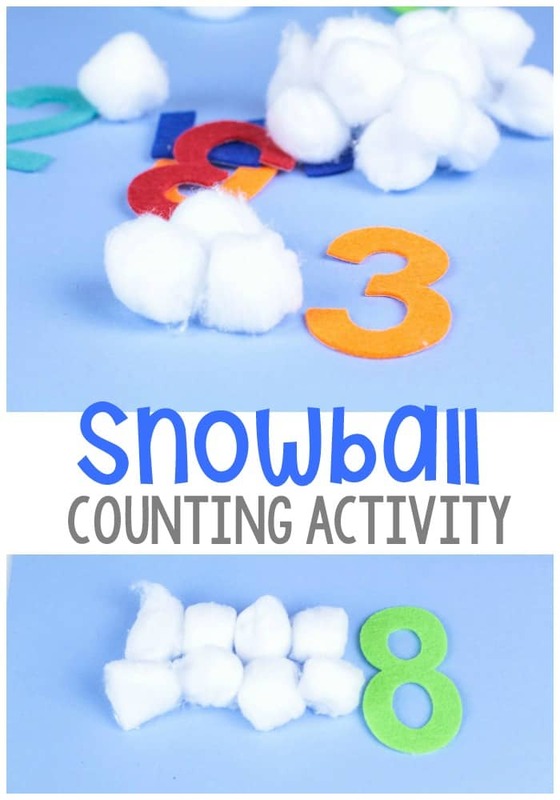 Counting Snowballs from www.fun-a-day.com - A winter math activity for preschoolers. 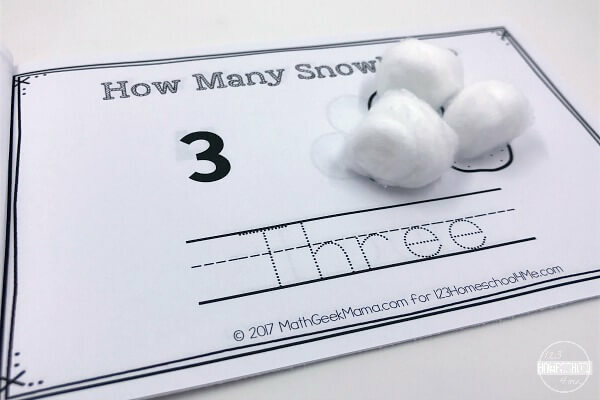 Easy to set up, with a lot of learning! 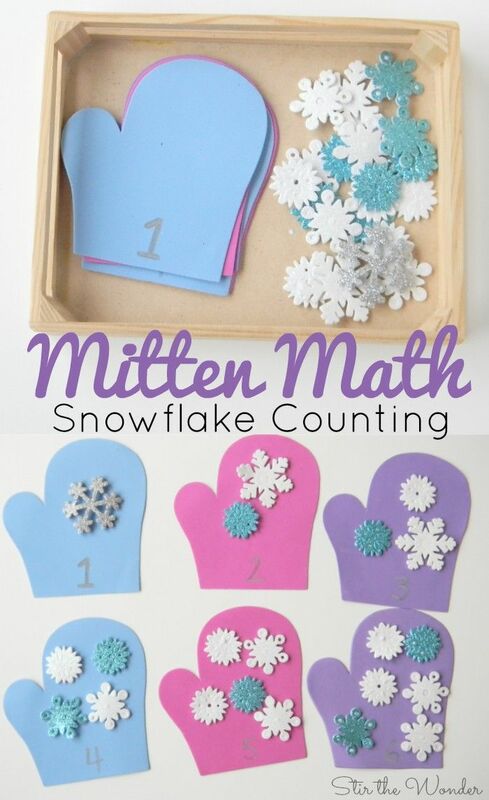 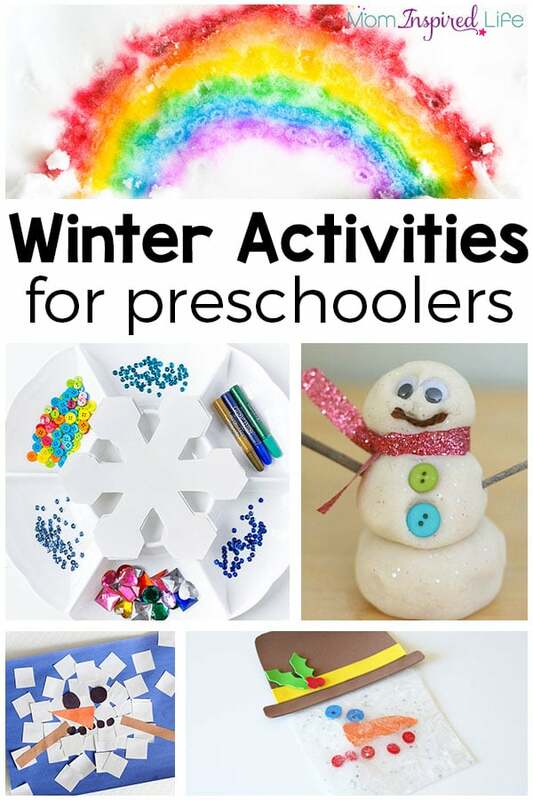 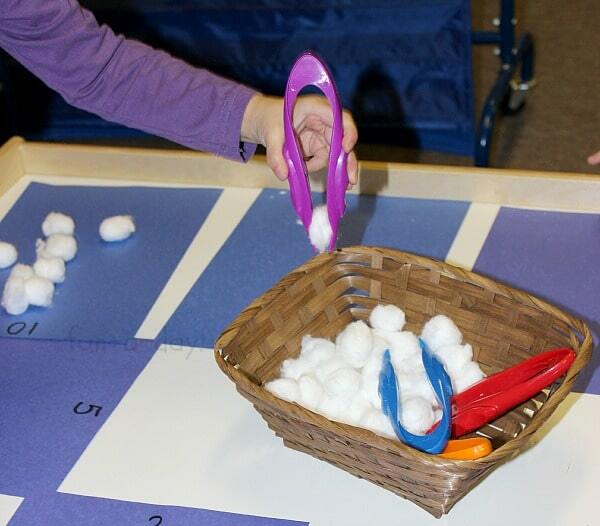 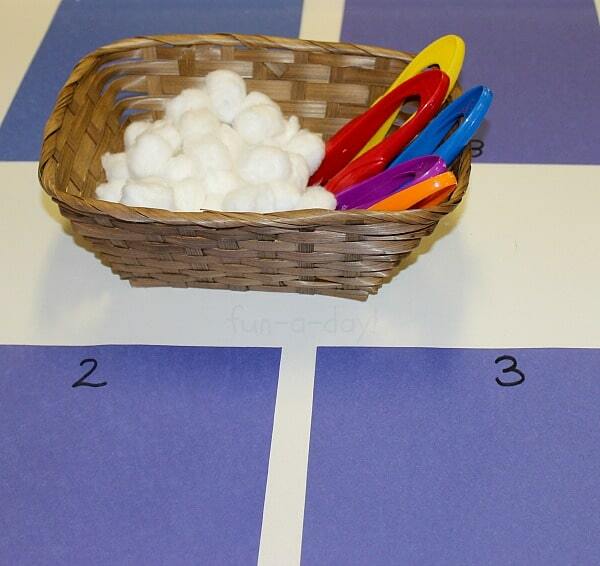 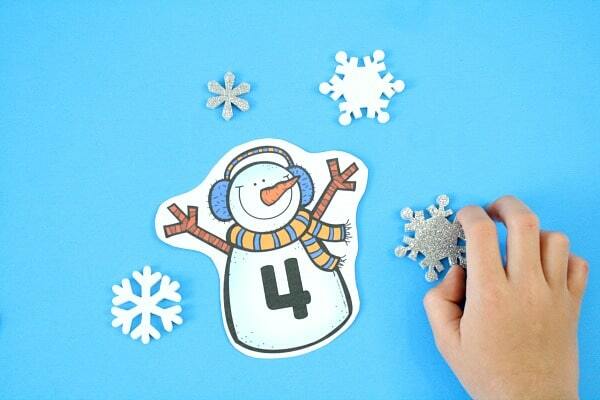 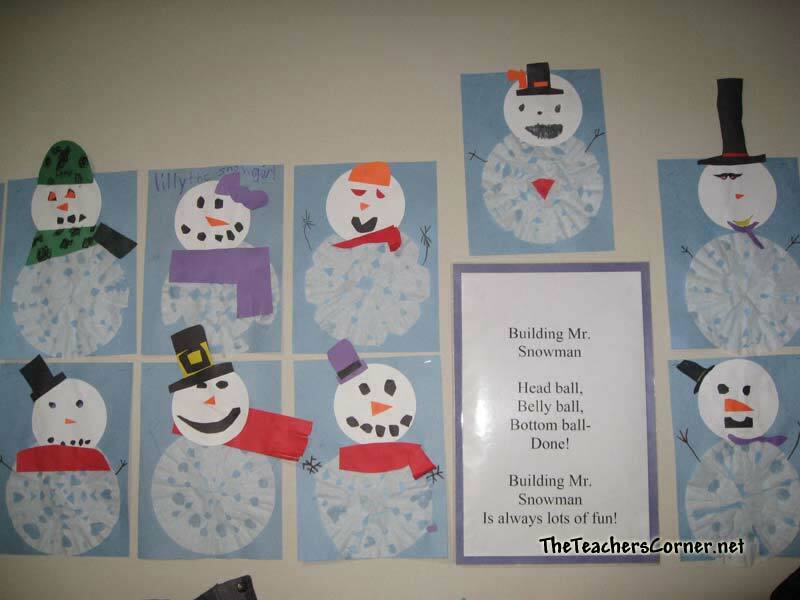 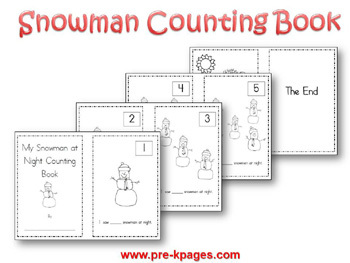 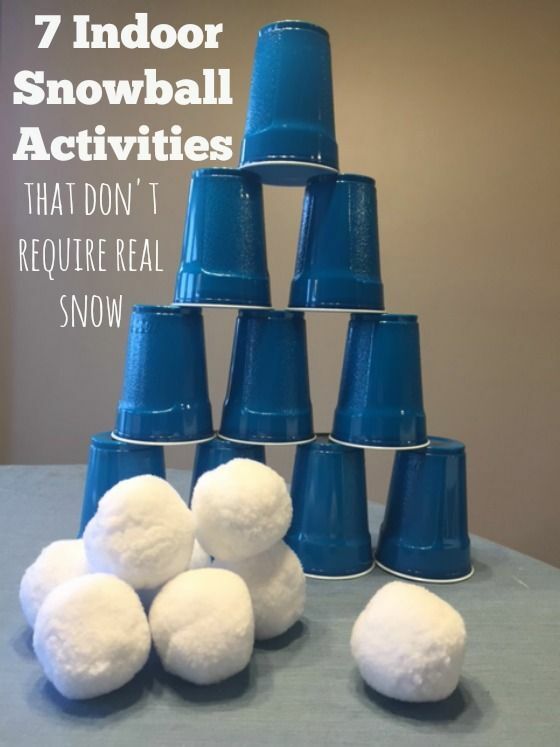 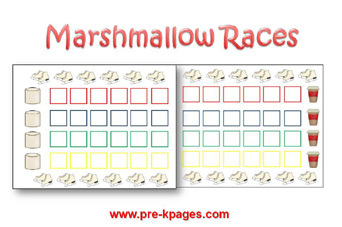 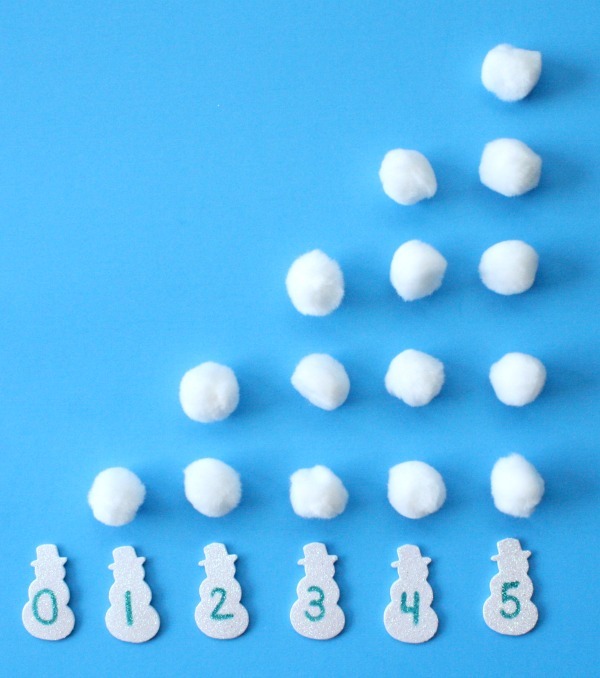 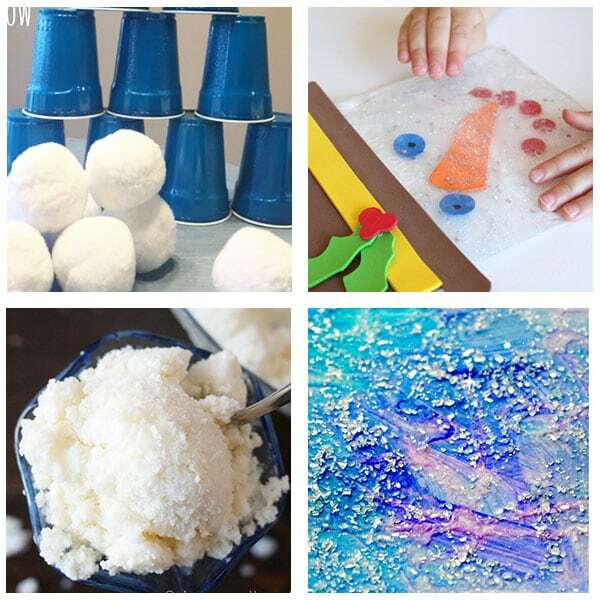 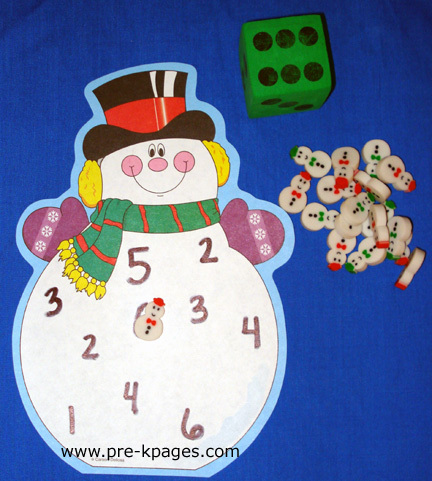 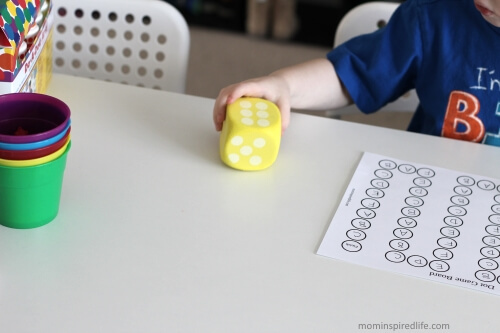 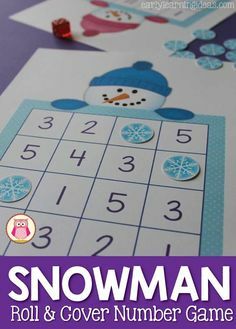 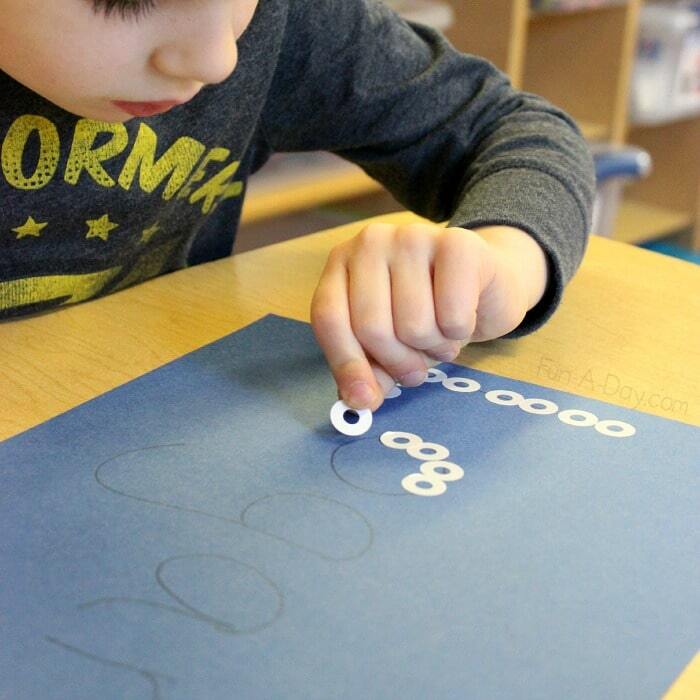 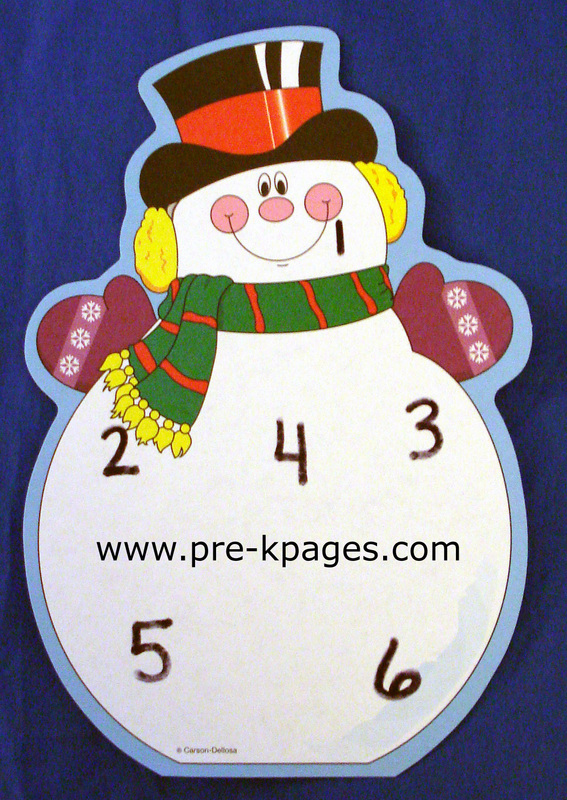 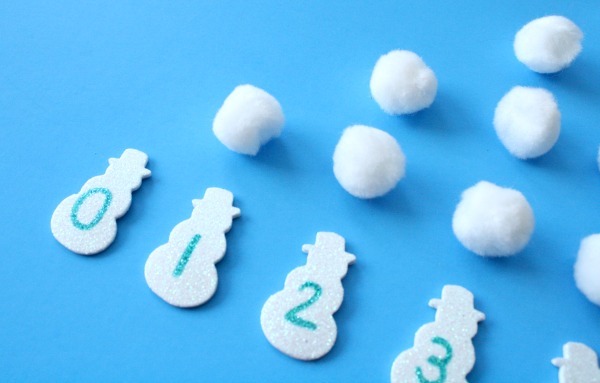 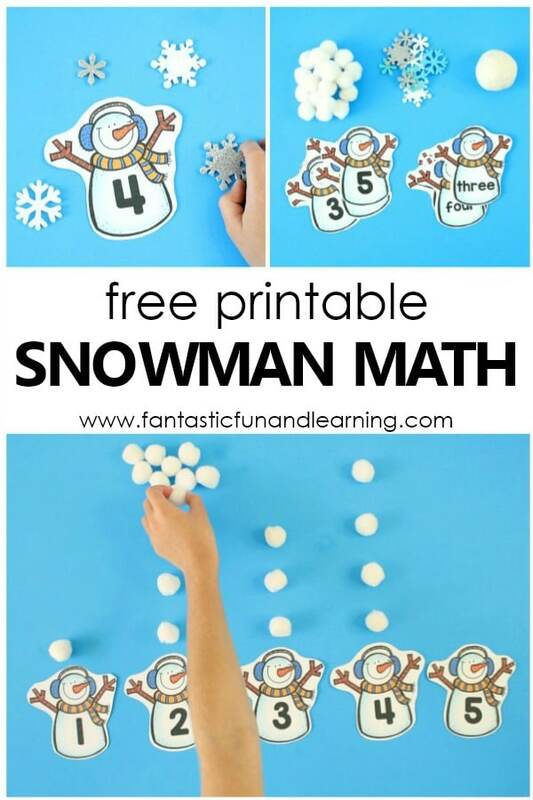 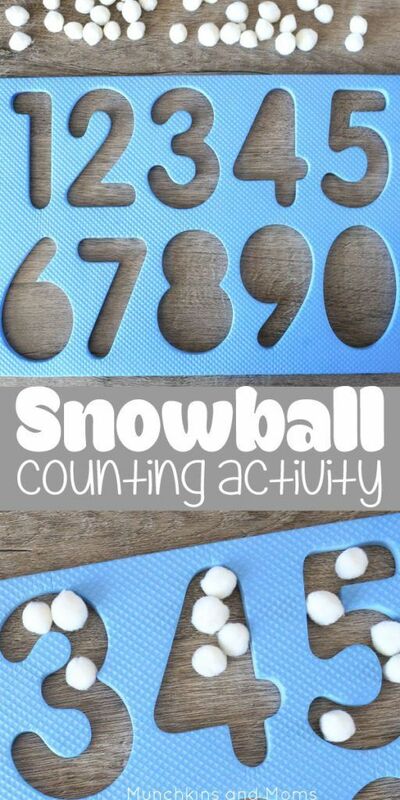 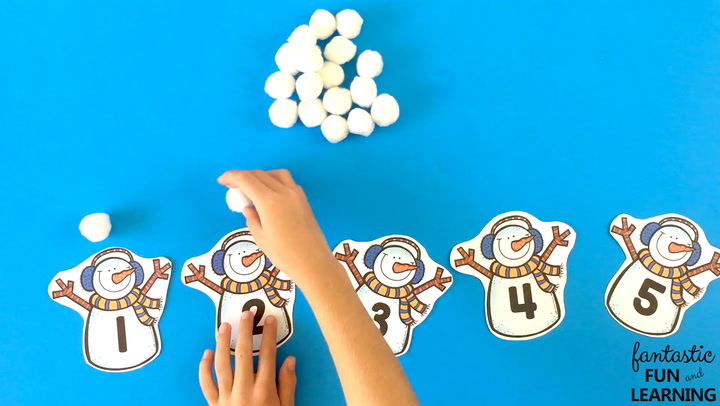 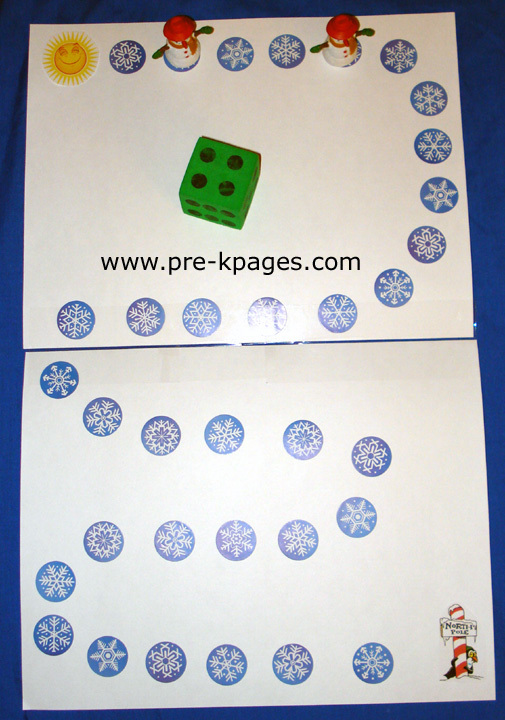 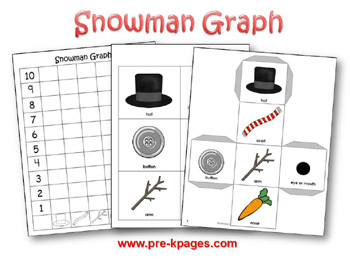 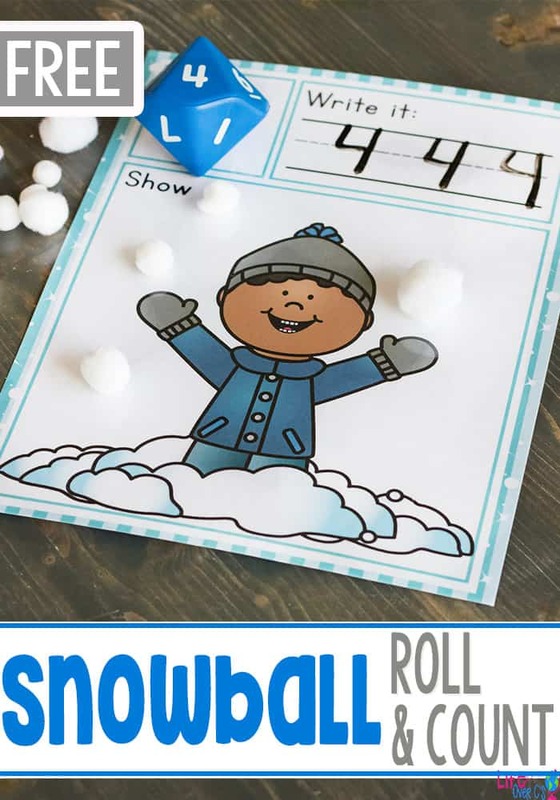 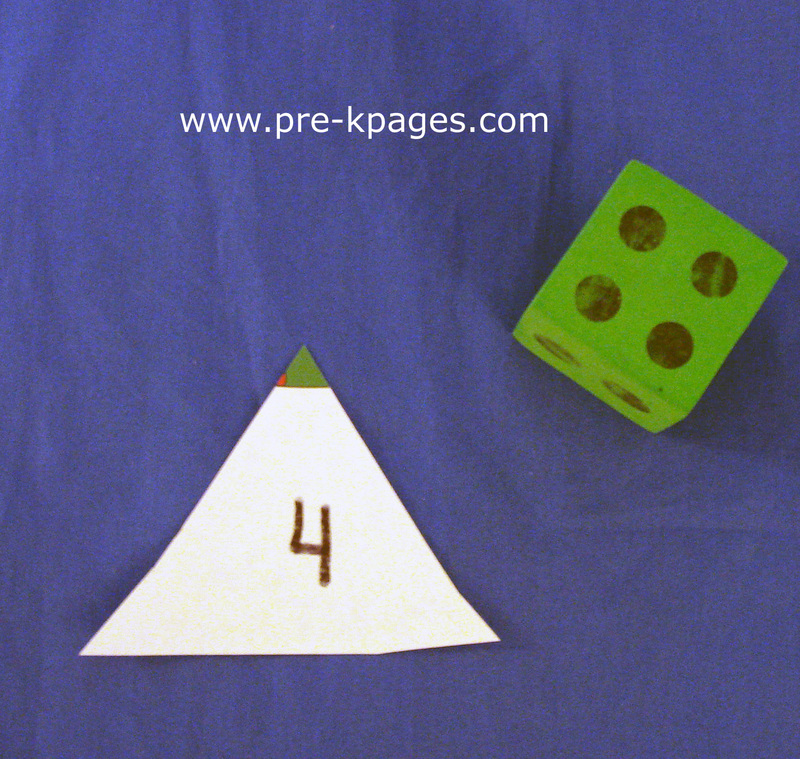 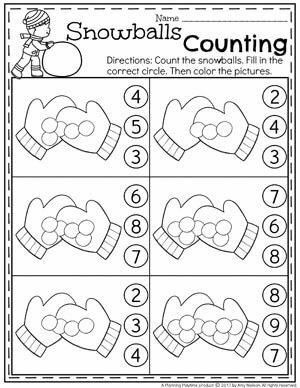 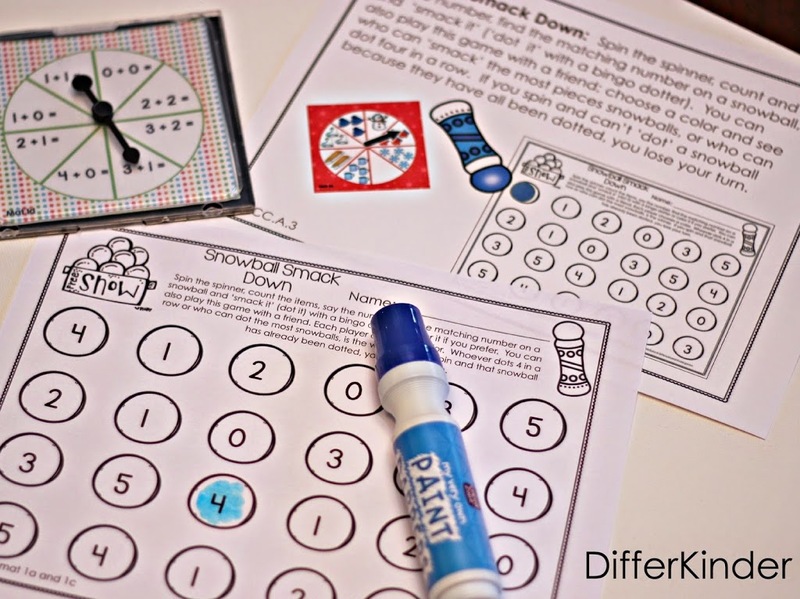 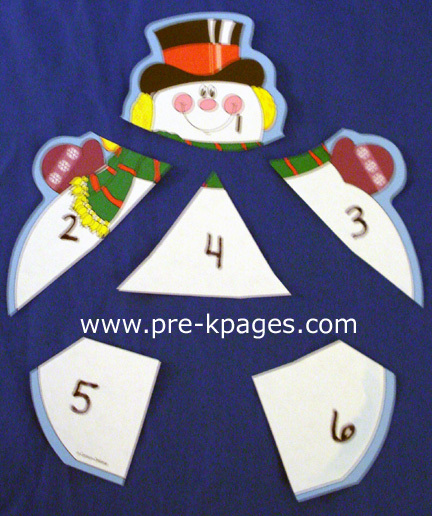 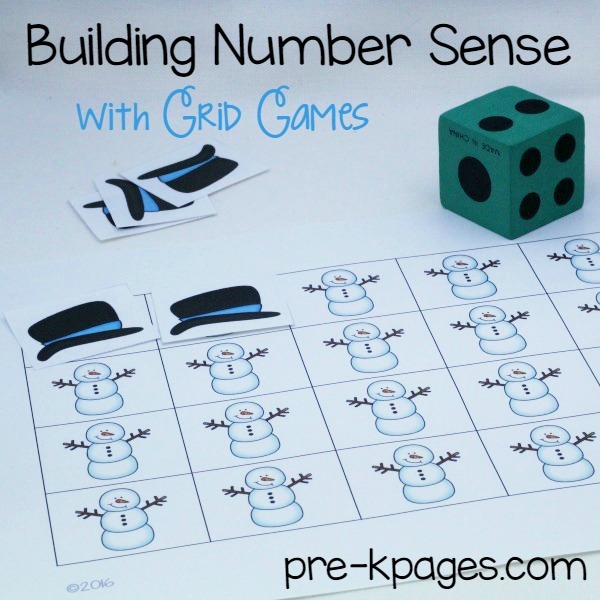 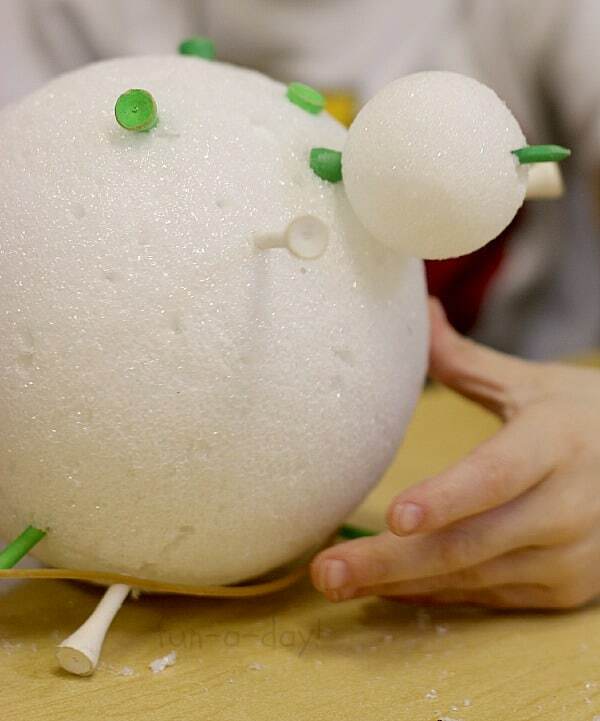 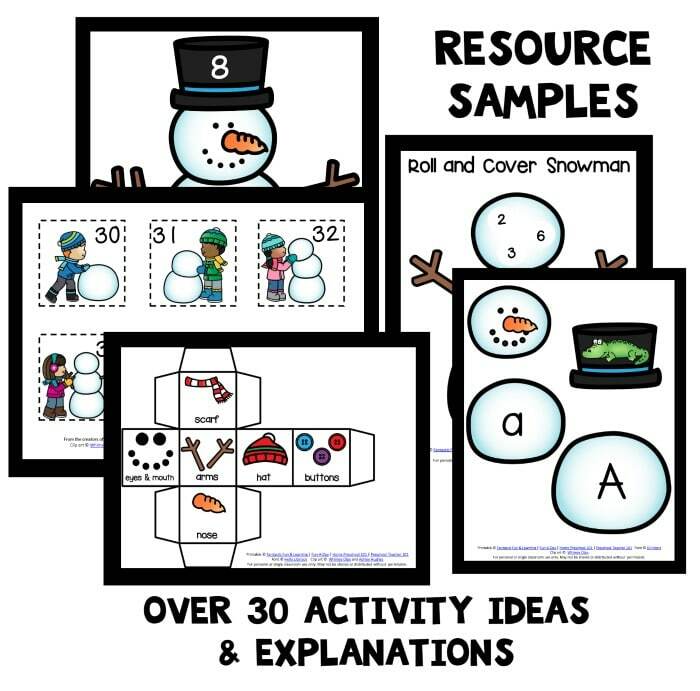 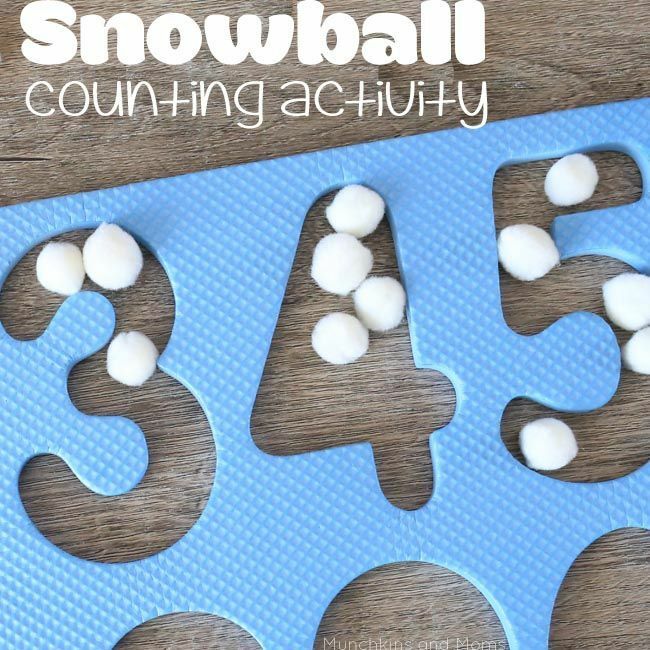 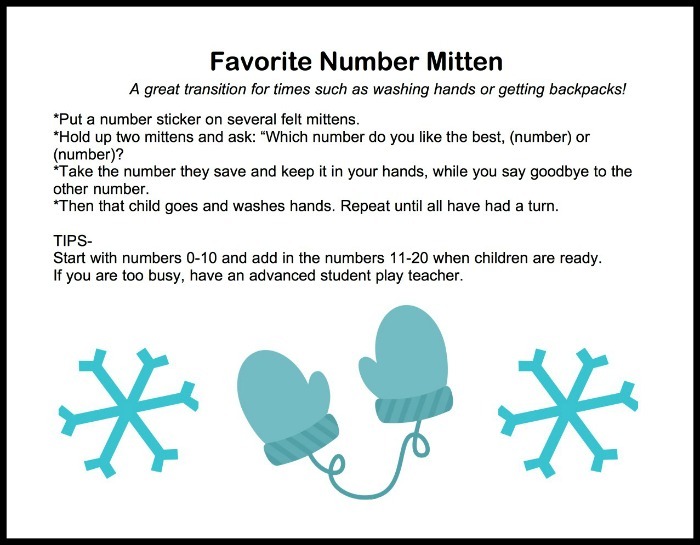 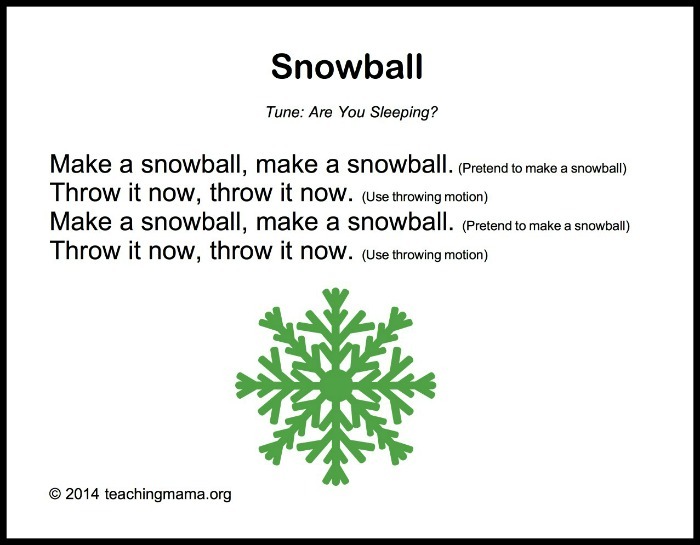 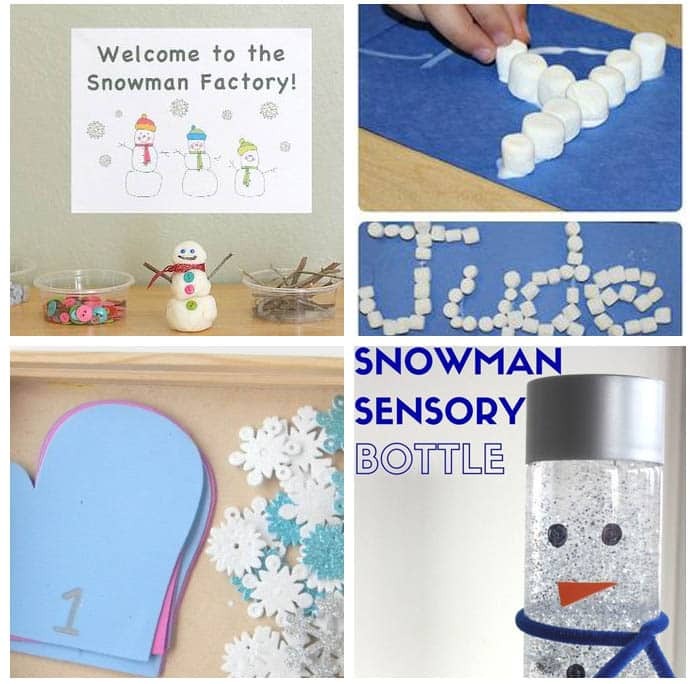 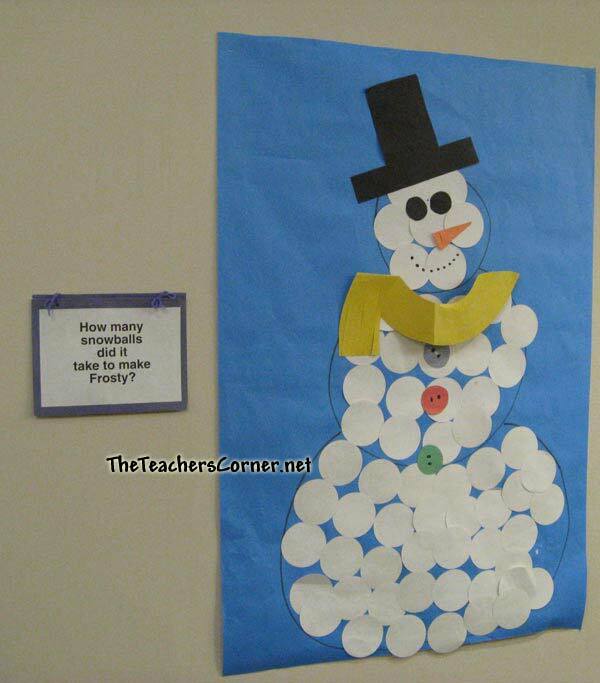 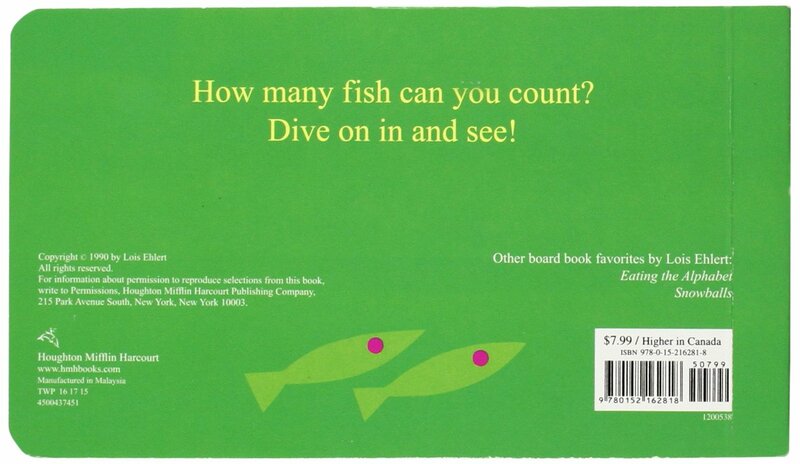 Snowball counting- a great number recognition and counting activity for preschoolers! 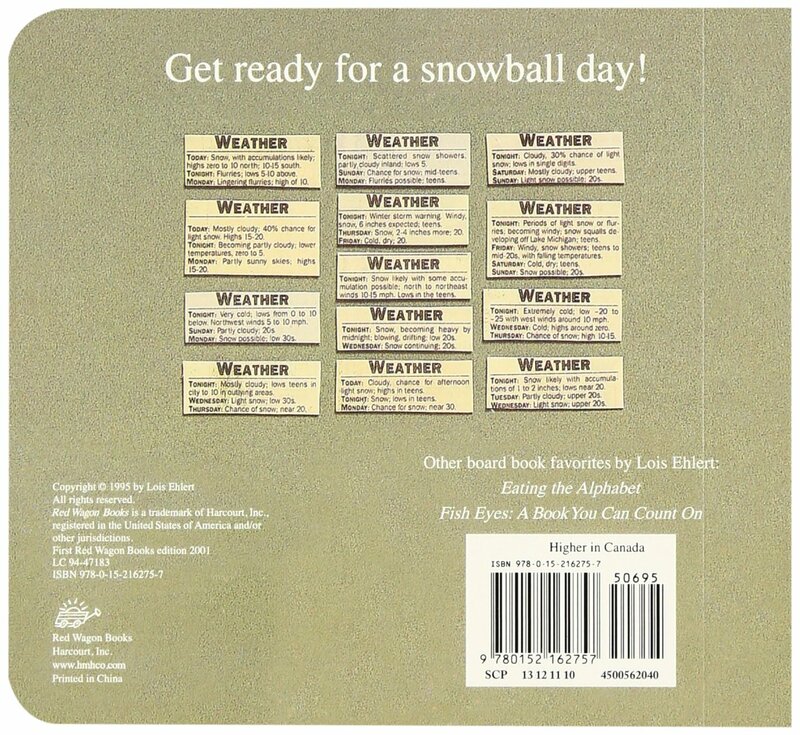 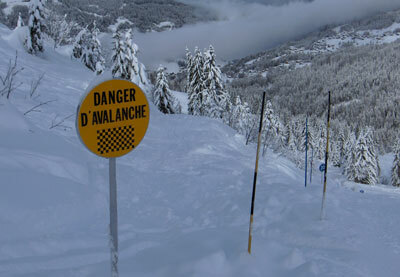 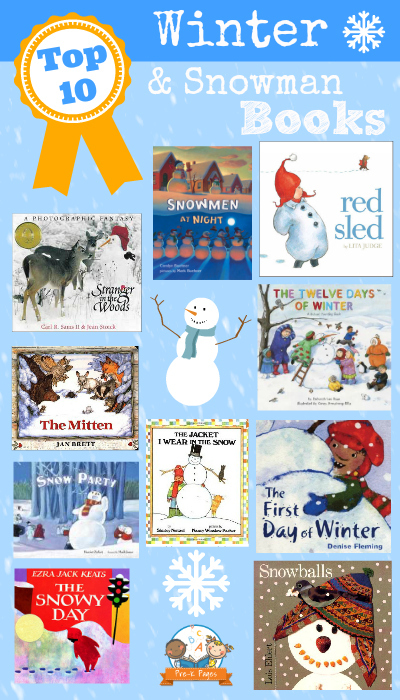 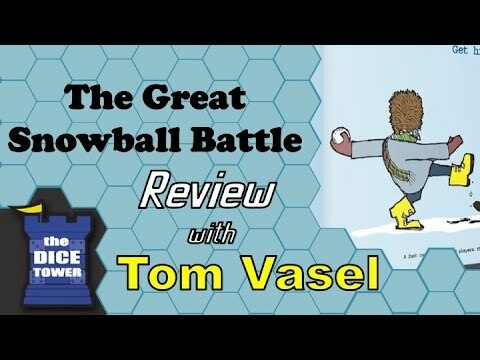 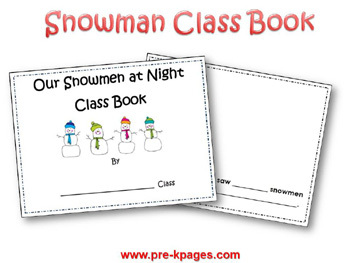 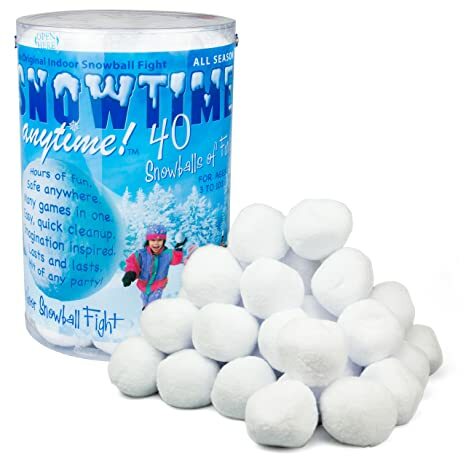 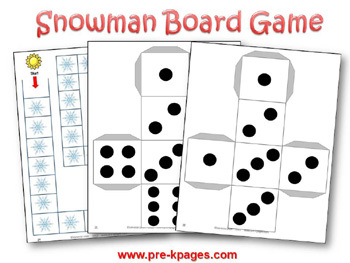 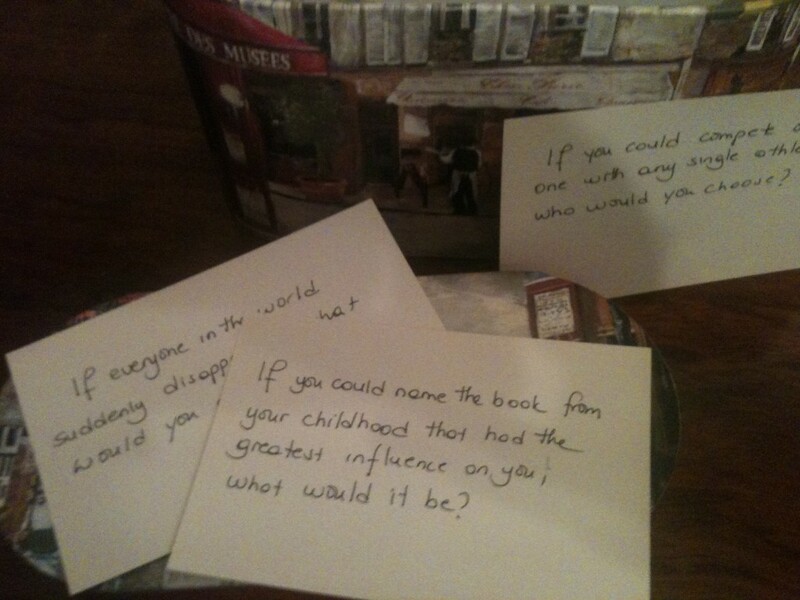 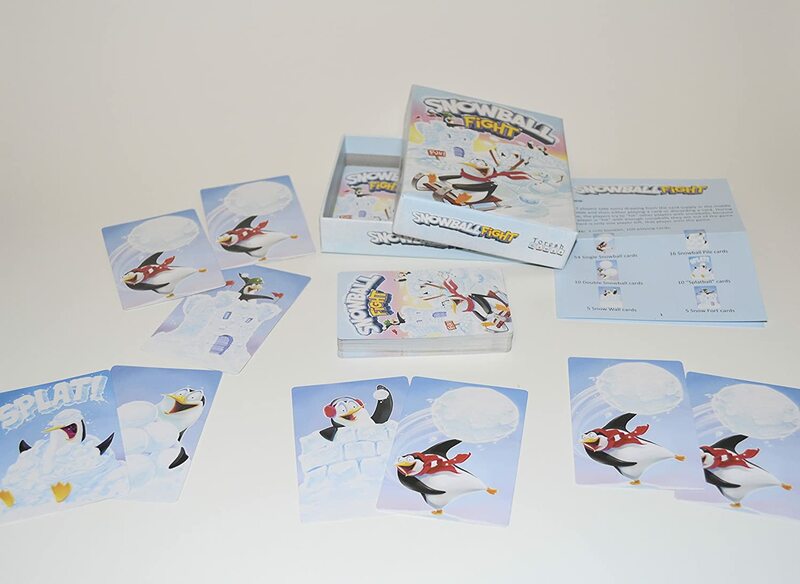 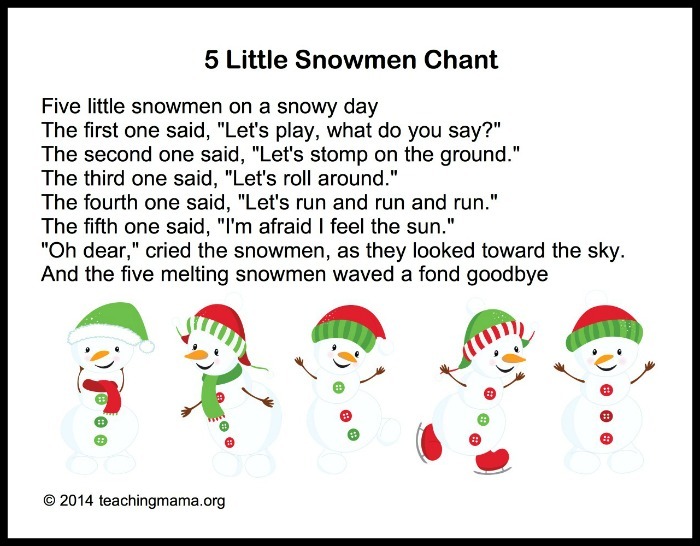 Pair with the book The Snowy Day for literacy tie-in. 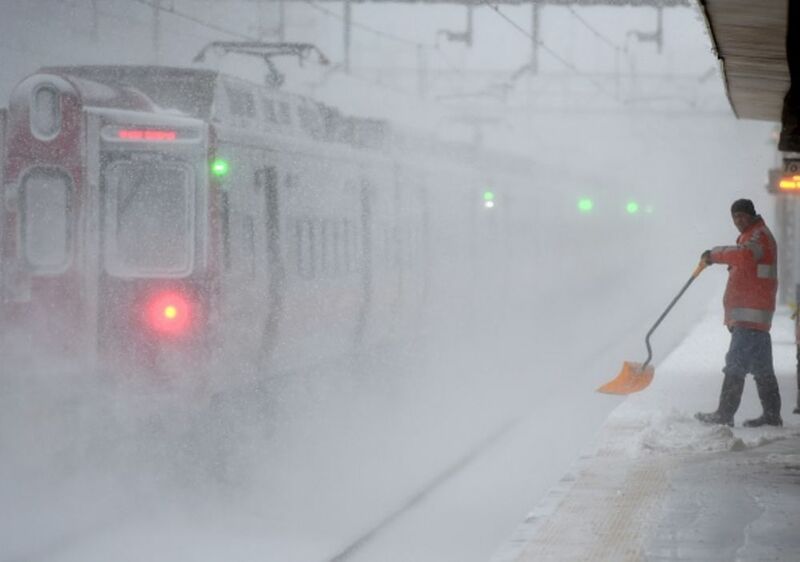 Not actually a Portuguese metro. 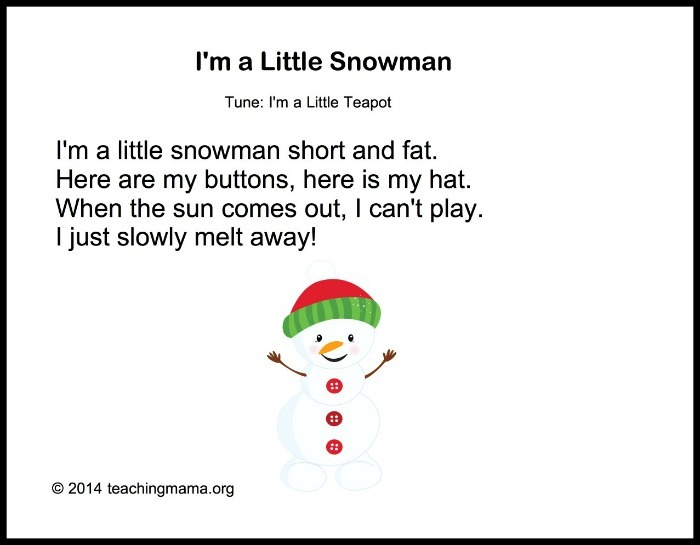 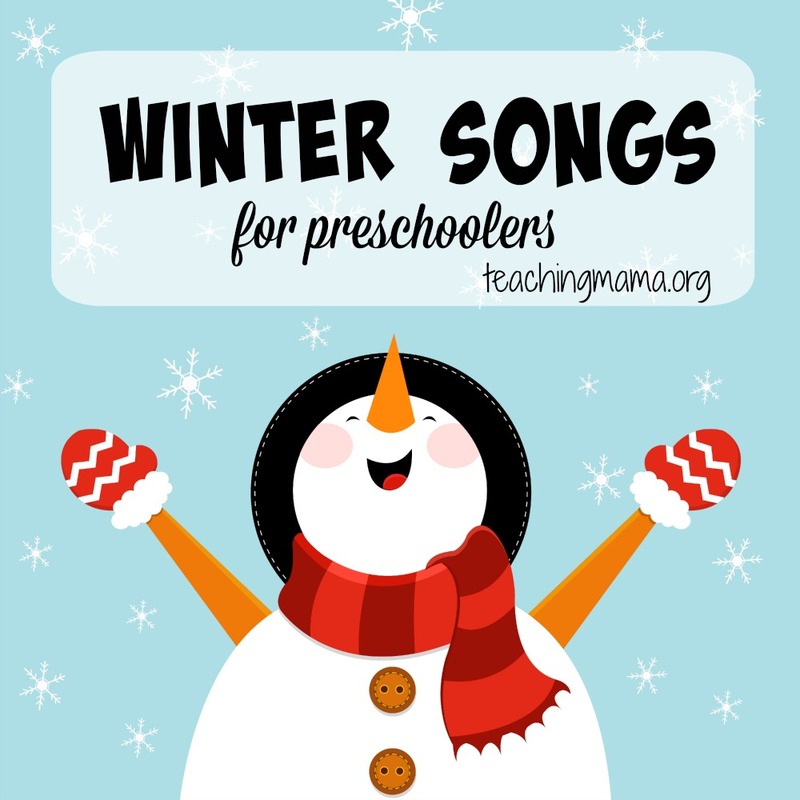 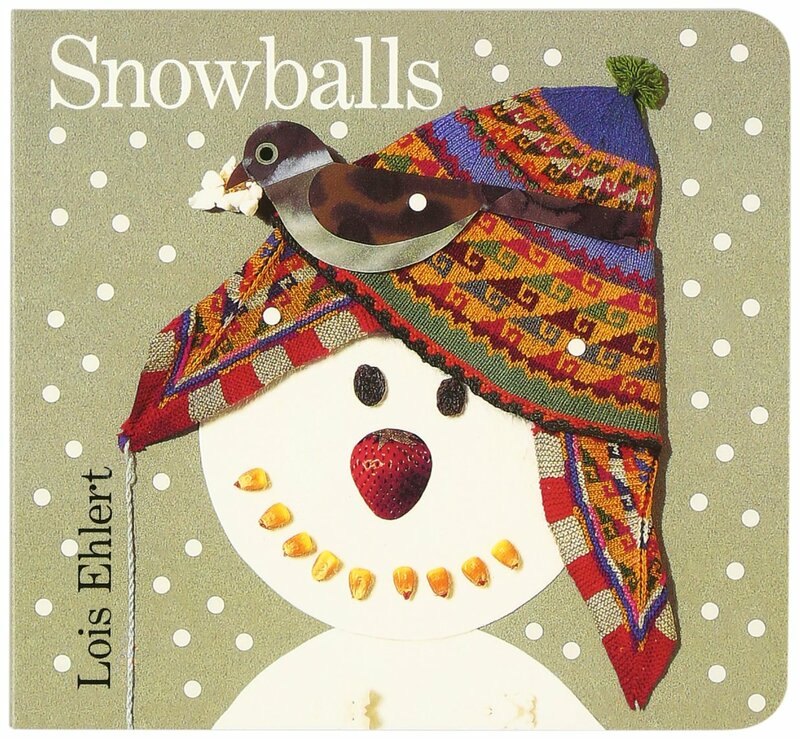 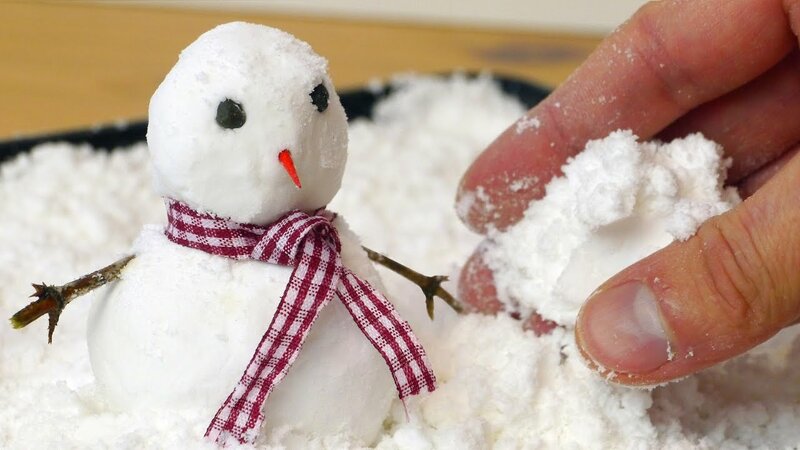 I'm a Little Snowman — A cute, simple song about a snowman! 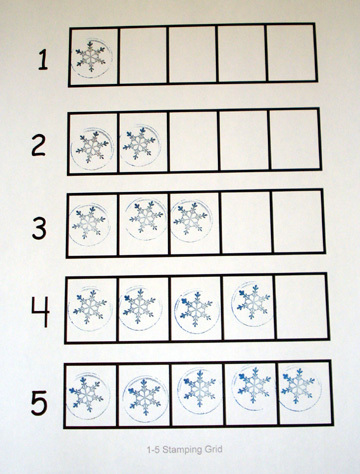 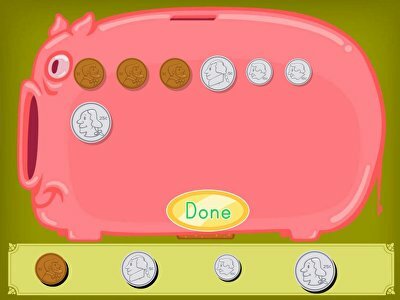 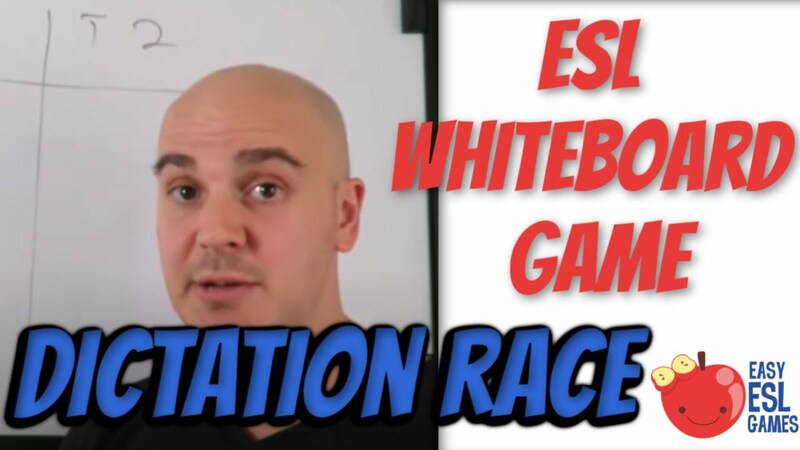 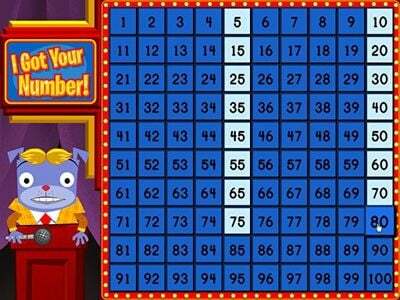 Spin and Subtract: Choose the tier your students should use, students spin, write the equation and find the answer. 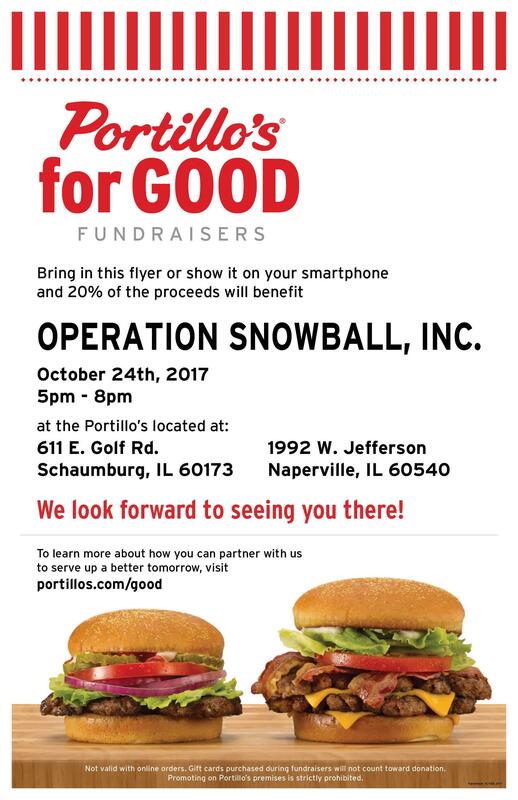 So put on your favorite Snowball/Snowflake shirt, gather some friends and family and celebrate prevention and Operation Snowball! 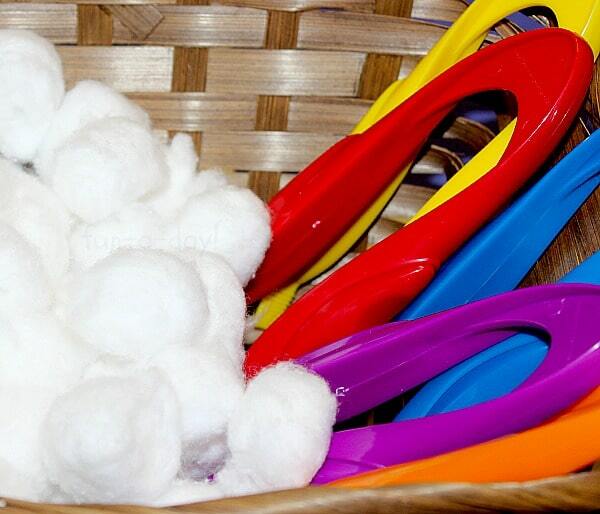 Don't forget a warm fuzzy! 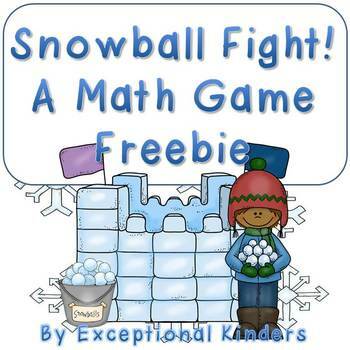 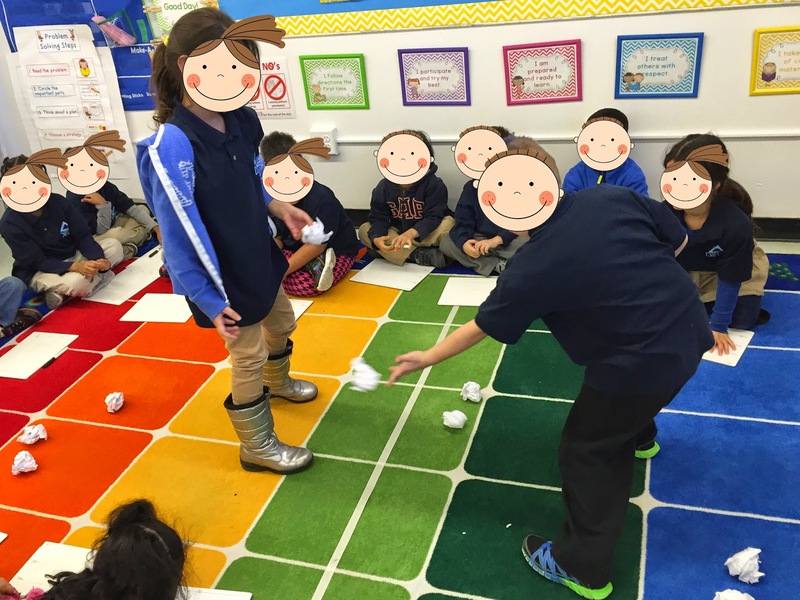 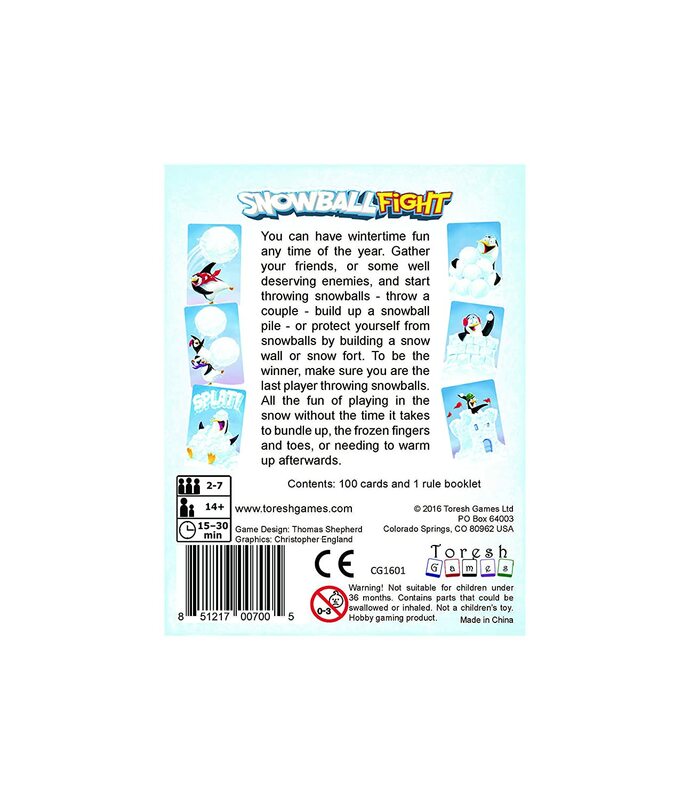 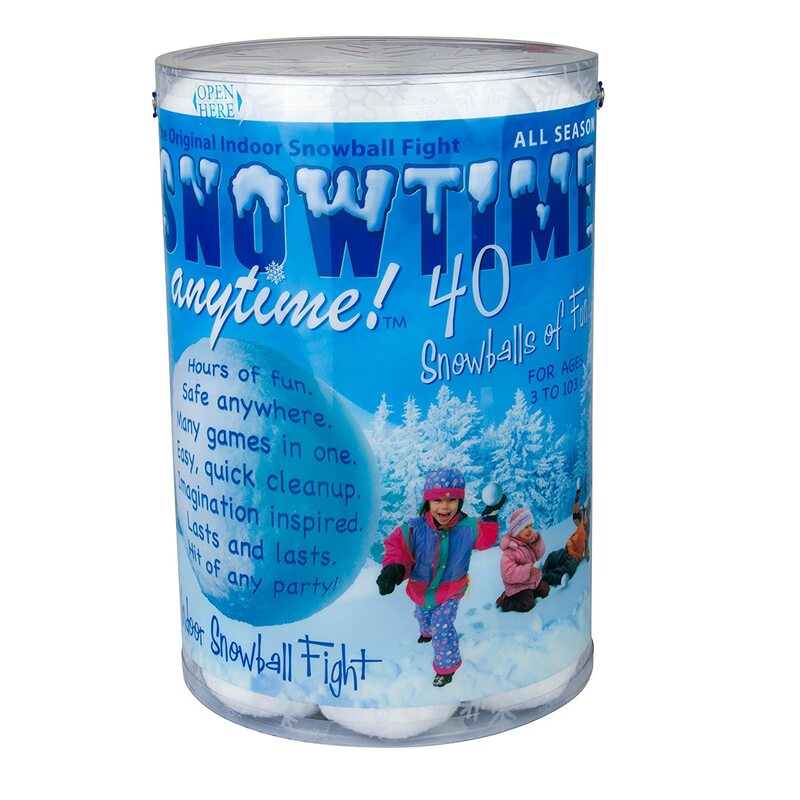 Sight Word Snowball Fight! 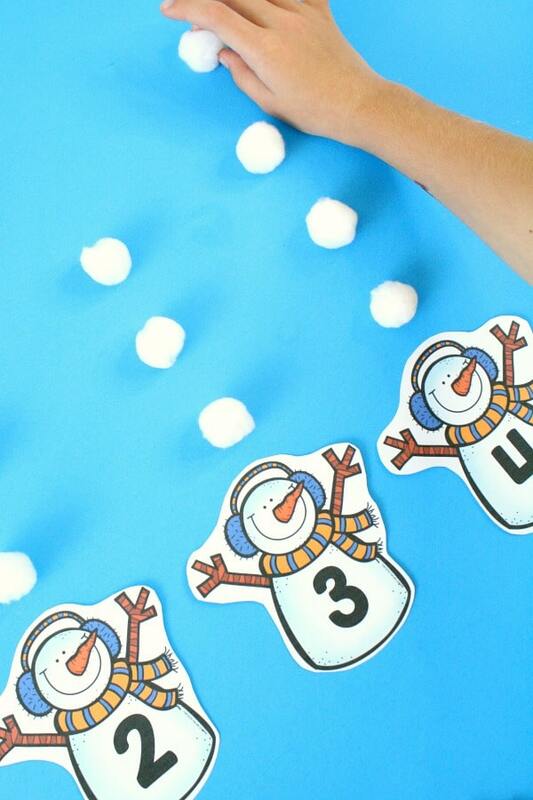 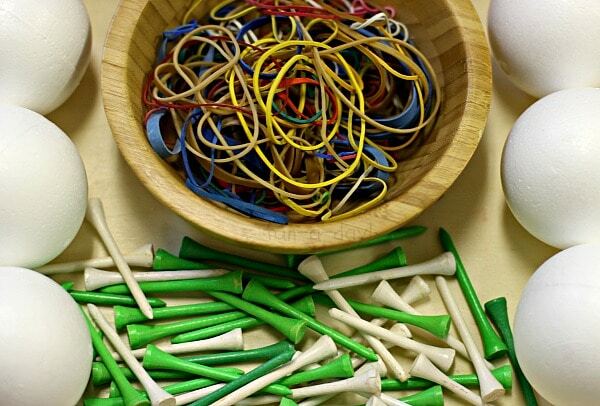 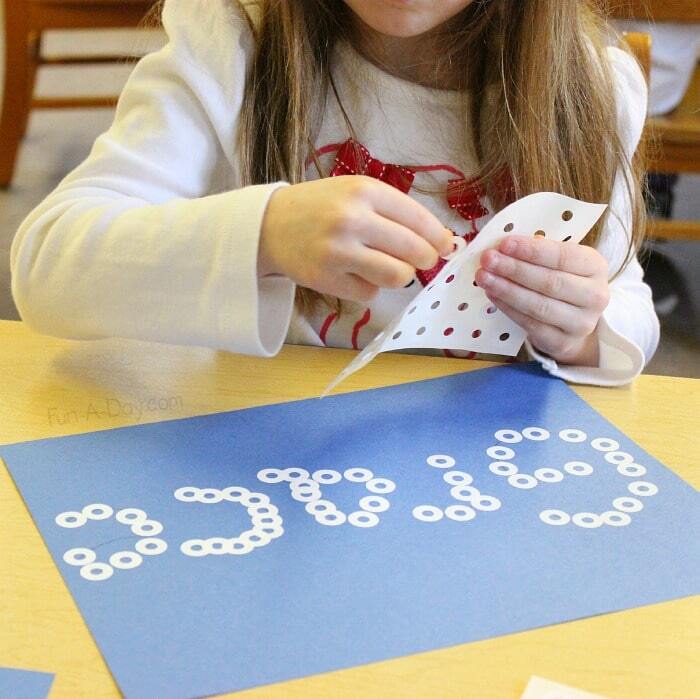 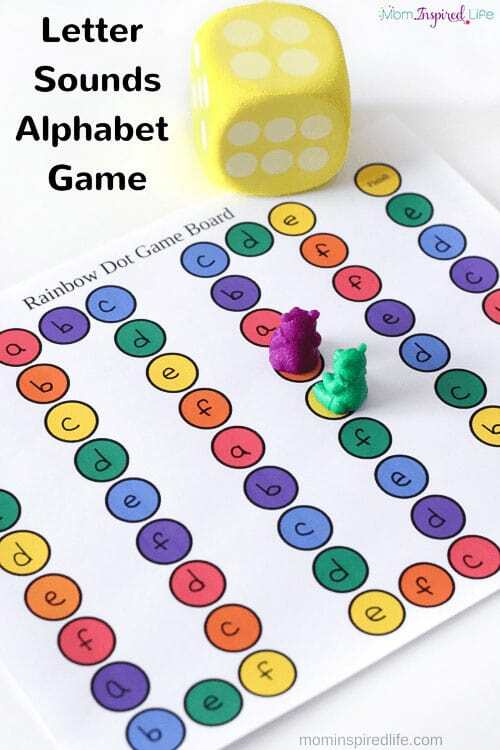 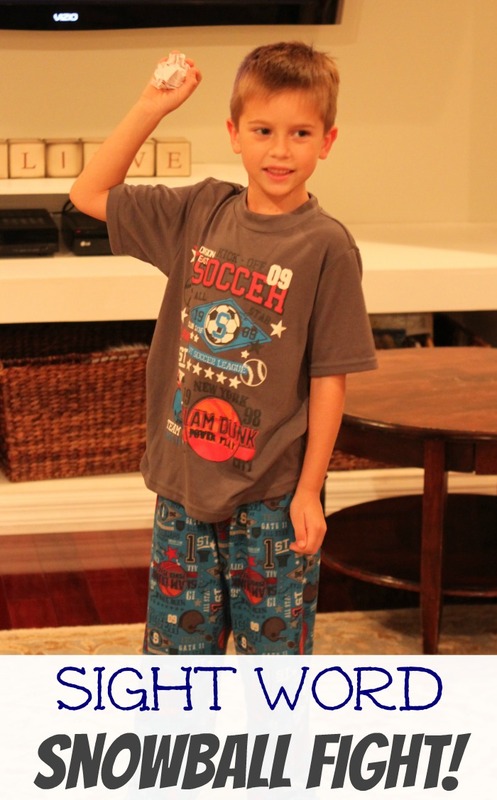 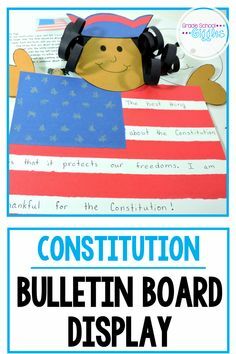 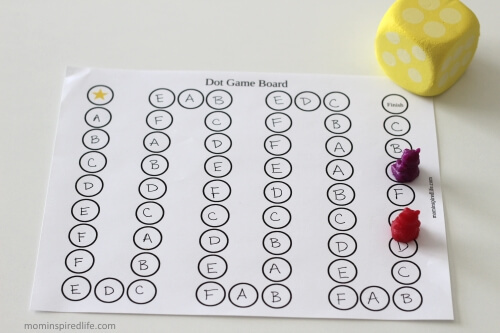 A fun and active way to practice sight words indoors! 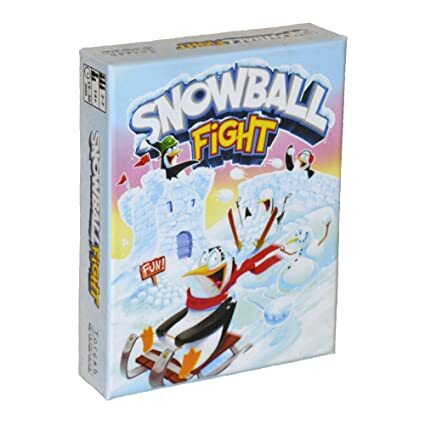 There's also a decent sense of progression throughout the game as the available buildings become more and more powerful as the game goes on. 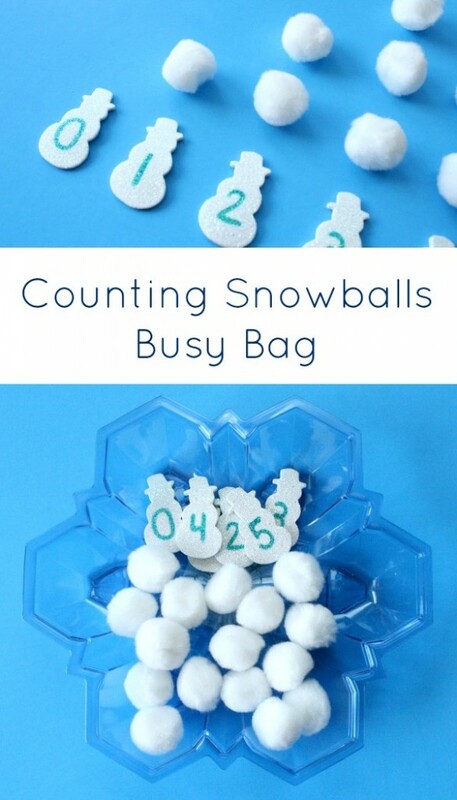 Bug versions are super easy to make. 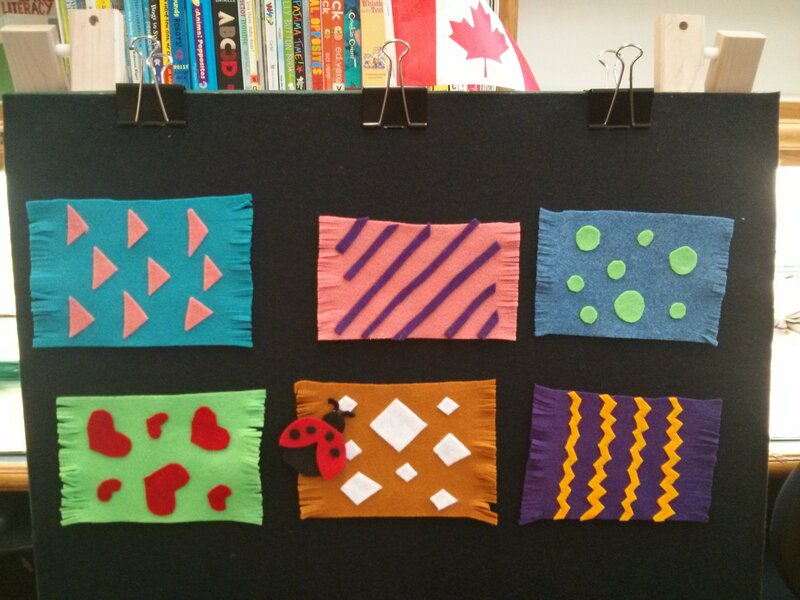 I made the ladybug version on the left. 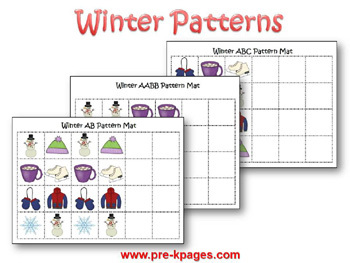 Wendy at Flannel Board Fun made the version on the right.